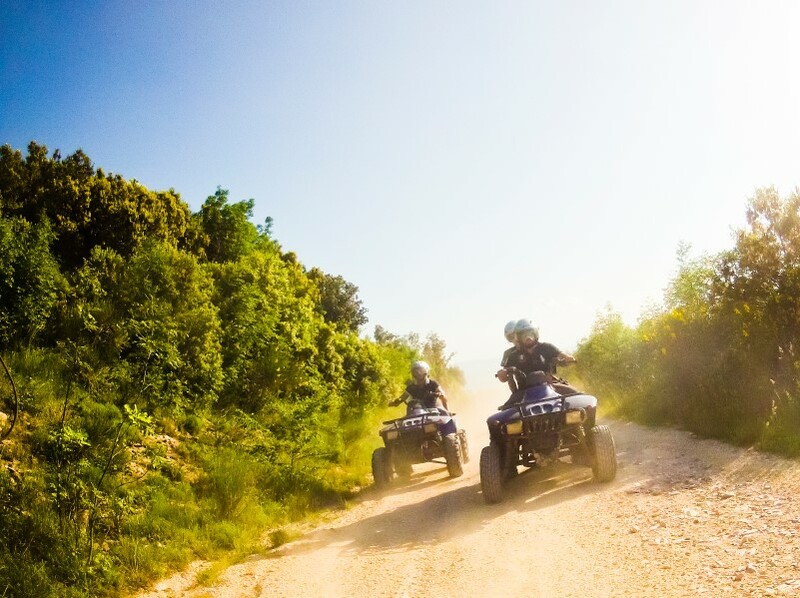 Family fun attractions are always great ways to spend quality time with your loved ones. 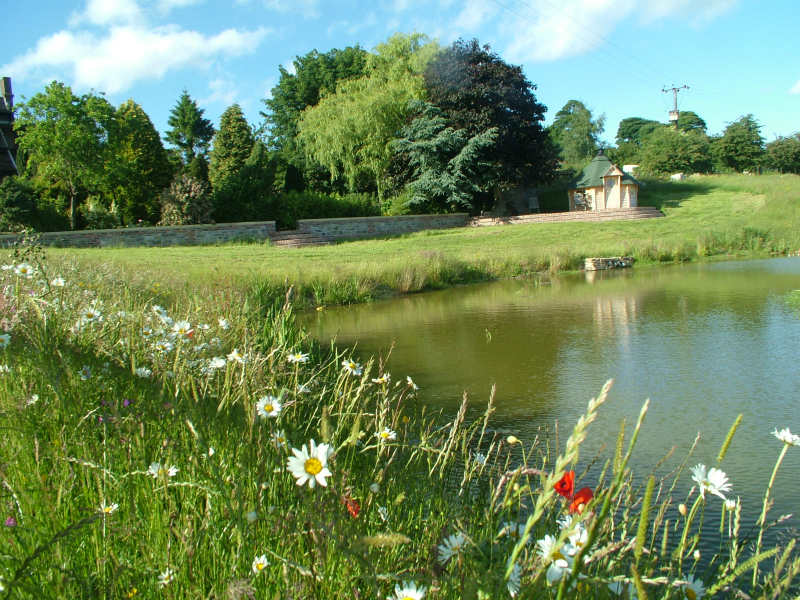 From beautiful landscapes to amazing animals, Derbyshire has many stunning views for you and your family to enjoy. In 2017, going outdoors and being active will ensure that you can see the wonderful sights Derbyshire has to offer while having a great time. 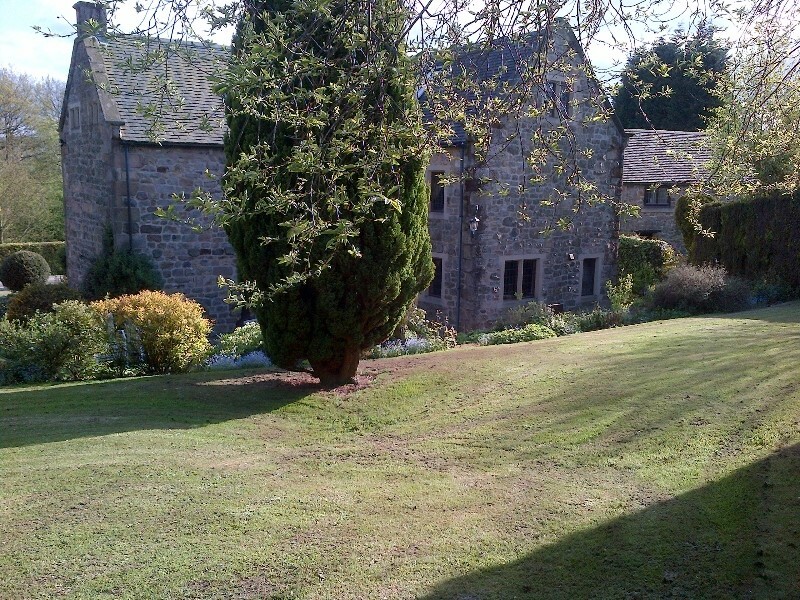 Located in the Derbyshire Dales, Ashbourne is a lovely market town surrounded by stunning countryside. 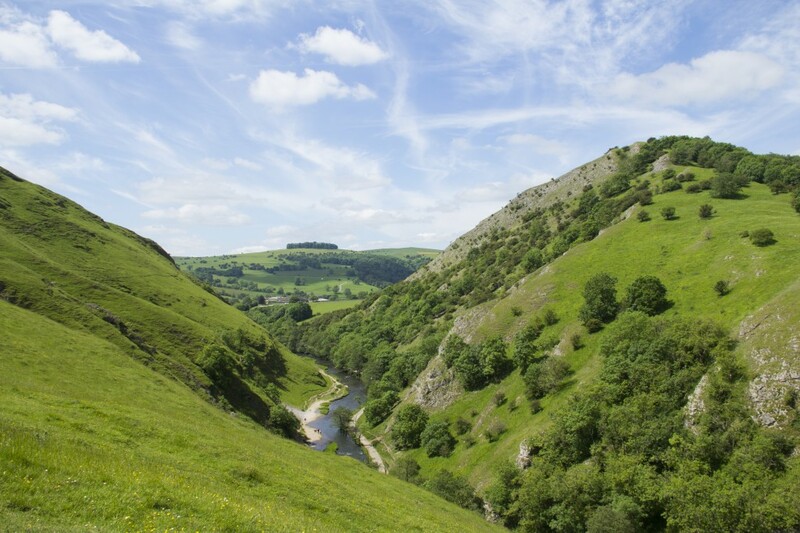 It’s known as the ‘gateway to Dovedale’ for being the closest town to Dovedale and for its location near the southern edge of the Peak District. 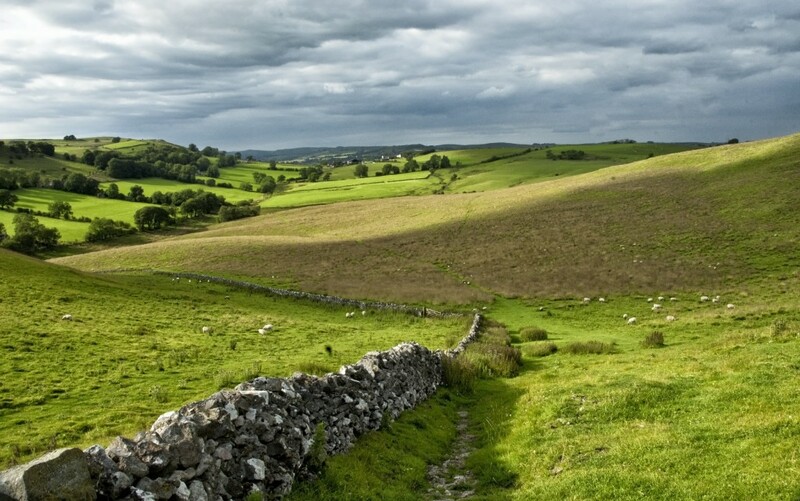 Ashbourne is a great are for hikers and nature lovers, with trails such as the Tissington Trail, on which you can cycle or walk in a traffic-free area. The National Trust is a charity founded in 1895 with the mission to preserve heritage and cultural sites in England, Wales, and Northern Ireland. 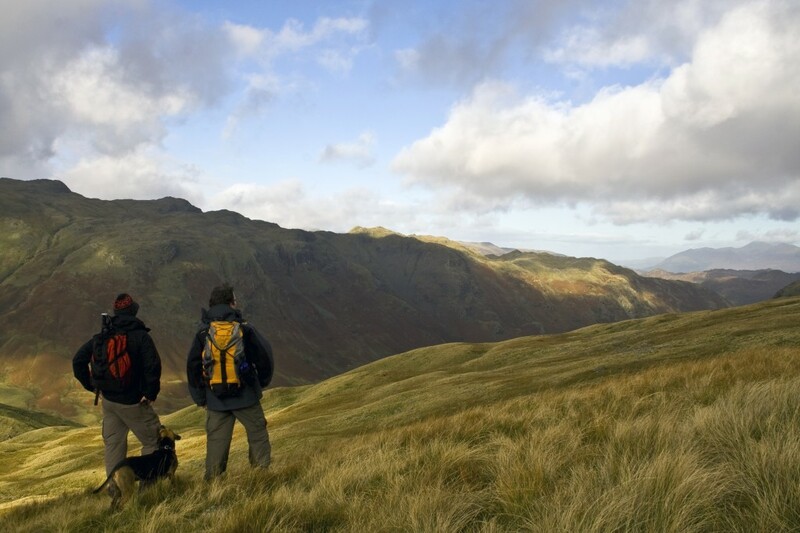 Owning more than 200 sites, it has a stewardship over 1,000 square miles of countryside that include areas in the Peak District and the Lake District. Similarly, the government sponsored public body English Heritage has a wide number of monuments and buildings under their care, ensuring that over 400 sites, like Hadrian’s Wall and Stonehenge, are well-maintained and protected. Derbyshire is home to many locations of rich culture and history that your whole family will love to visit! If you’ve ever worked in a company with departments of people who work together on a regular basis, you’ve probably already heard mutterings of planning a team building day. Team building may seem like a quick and easy way to try and make people get along, but there’s definitely more to it than that. The Y Not festival returns next weekend, on 29 July, at Pikehall, Derbyshire. It’s in its 10th year to look at it – if you’re visiting the region, why not drop by and see if you can get a day ticket?! 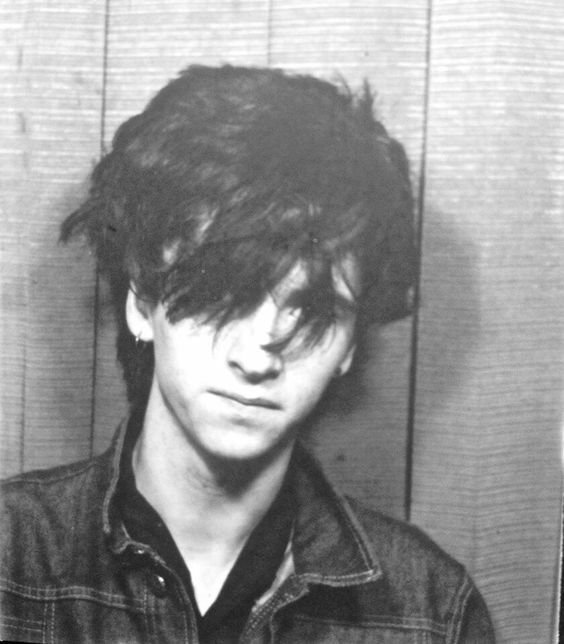 Personally, I would check out We Are Scientists at the Quarry Stage, but you can also see Johnny Marr.